Texas Department of Public Safety troopers are investigating a single-vehicle crash Monday night near Weslaco that left one man dead and another person injured. 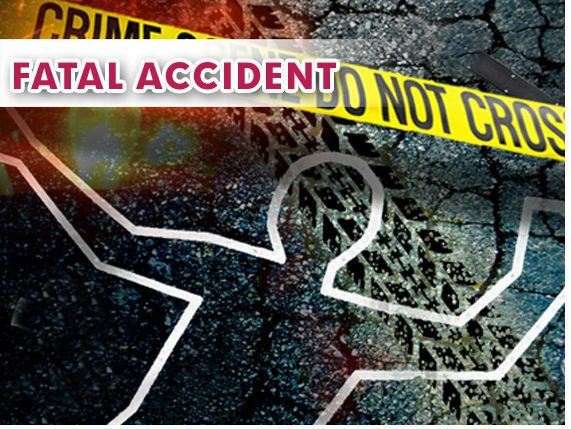 Authorities said Homero Coronado Castillo, 34, of Weslaco, died at the scene after he was ejected from the vehicle. DPS said at about 7 p.m. Monday Coronado was driving on Mile 14 between Farm-to-Market Road 88 & Mile 6 West, when for unknown reasons he lost control of the GMC and veered off to the south side of the roadway. Coronado was ejected from the vehicle after it rolled several times in a sugarcane field, DPS said. Coronado, who was declared dead at the scene, had one unidentified passenger with him. The passenger was transported to McAllen Medical with injuries.